Nissan has unveiled its colour scheme for the season five Formula E car, which features striking new aerodynamics and an entirely new battery and powertrain package. The livery for Nissan’s Formula E program was designed by Nissan’s Global Design team in Japan. “Nissan is proud to be an innovator in electric vehicles on the road with the Nissan LEAF completing more than four billion zero-emission kilometers around the world*. 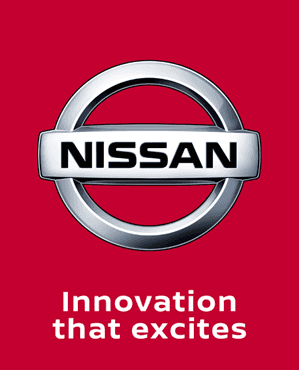 Now, we want to bring that EV expertise to motorsport,” said Jose Munoz, Chief Performance Officer, Nissan Motor Co., Ltd.
“Nissan is bringing a lot to the table with our expertise in EV technology for the road and bringing it to the race track, said Nissan global motorsport director, Michael Carcamo.